​Mr. 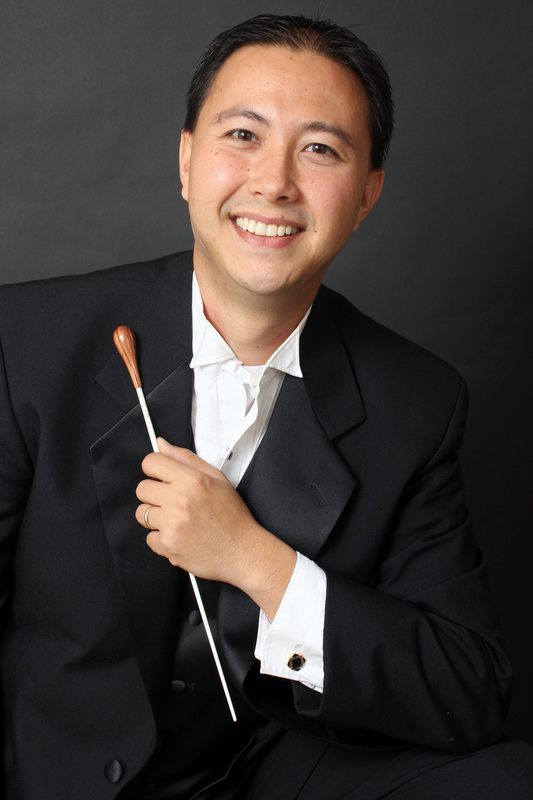 Phillip Pagal has been the Orchestra Director at Ridge View High School since 2005. He has also taught in the Ohio Public School System. Mr. Pagal received his Bachelor of Music Education degree from Bowling Green State University in Ohio and has also obtained his National Board Teaching Certificate in music. The Ridge View High School orchestra program has received numerous Superior and Excellent Ratings in SCMEA events and State Competitions under Mr. Pagal’s direction. His students consistently audition for and are accepted into the Midlands Region Orchestra and the South Carolina All-State Orchestra. Mr. Pagal's professional affiliations include the National Association for Music Educators, the South Carolina Music Educators Association, and American String Teachers Association. He has held past positions as the state Region Orchestra chair for SCMEA Orchestra Division and Solo and Ensemble Chair for Midlands. As a violinist, Mr. Pagal was a past member of the Palmetto Chamber Orchestra and the Lake Murray Symphony Orchestra.